CrossFit has exploded onto the fitness scene in recent years, promoting itself as one of the most well-rounded programs out there. However, it has received a mountain of both positive and negative feedback. Many people love CrossFit and swear it has changed their lives. While others seem to go out of their way to completely ridicule, mock, and discredit it. What really separated CrossFit from other methods was when CrossFit founder and CEO Greg Glassman defined fitness as “work capacity over broad times and modal domains”. It was possibly the first time fitness had been defined in scientific terms. It was a definition that was measurable, observable, and repeatable. A definition that you could test. 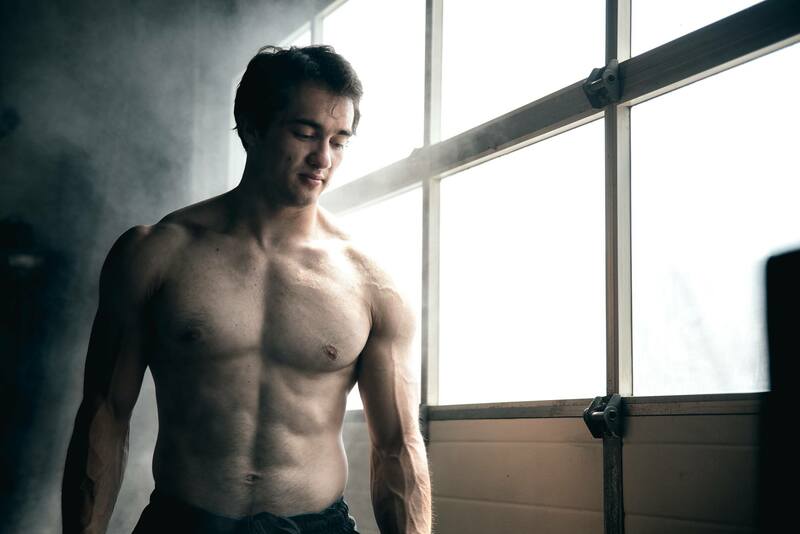 Glassman further explains his method as “… a quantifiable approach to a finally well-defined notion of what fitness is.” The whole idea behind CrossFit is physical preparedness for the known and unknown. The methodology is based on “constantly varied functional movement, over broad times and modal domains”. Glassman wanted to build a program that would best prepare people for any physical contingency. All CrossFit workouts consist of “functional movements”. Such movements are based in gymnastics, weightlifting, running, rowing and more. These are what Glassman considers the core movements in life. Functional movements will move the largest loads the longest distances, so they are ideal for maximizing the amount of work done in the shortest time. Another important part of CrossFit training is Intensity. This is necessary for results and is measurable as work divided by time or power. By implementing a variety of movements coupled with intense effort should equal great fitness gains. Now, during the CrossFit Level 1 seminars, they discuss intensity. Intensity is not the same for everyone. 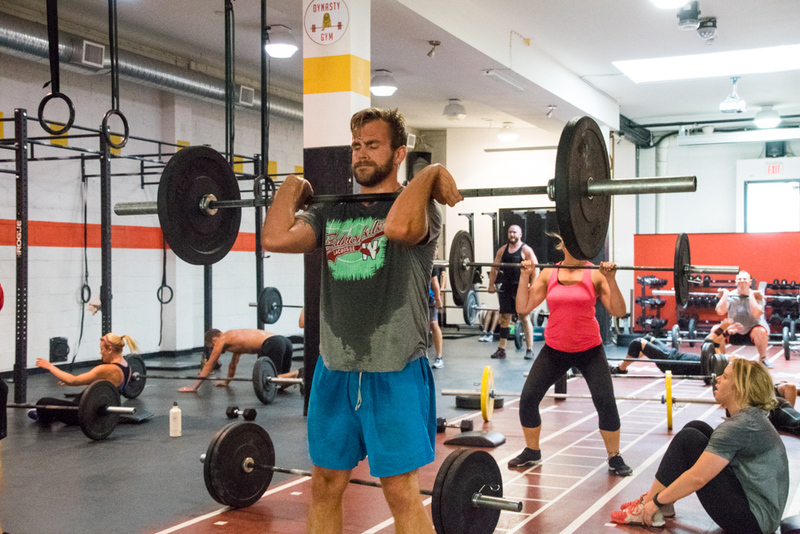 “While CrossFit challenges the world’s fittest, the program is designed for universal scalability, making it the perfect application for any committed individual, regardless of experience. We scale load and intensity; we don’t change the program.” Again, this sounds perfect. Scale according to the ability of the athlete or client. This is a very important part of CrossFit that many people do not see when they read negative posts online or watch any of the “Problem with CrossFit” YouTube videos. So, CrossFit sounds great right? However, where CrossFit is receiving most of its backlash and hate is the idea that CrossFit is a competitive sport. This is what I consider an issue when you take a training methodology and turn it into a multimillion-dollar spectator event. Now, healthy competition is great don’t get me wrong, but when all we see is competitive athletes at the top of their game we cannot help but forget the essence of CrossFit – to live better and be a little fitter than we were the day before. Like many sports, when you are in the heat of competition you push yourself much harder than any training session, and technique can break down. How many times have you heard the sentence “CrossFitters have terrible form” or “CrossFit is dangerous because of bad form”? Hundreds of times I’d say. But, when all you see is the high-level sport and not the training method it’s not a surprise there is bad press. It’s also not a surprise that some individuals try to push to that level before they are ready and that is where it can become dangerous. Everyone wants to go to the Games, does anyone just want to move better and live a healthier life anymore? Or is the thrill of competition too tempting? When all you want to do is beat the other person or the clock you forget the basics. Some skip the stepping stones and go straight into the more complex movements. For example, trying to learn butterfly pull-ups before you can even do one strict is a recipe for disaster. One has not built up the strength to load the shoulders in such a way. All because they want a better Fran time so they can be seen as a more competitive athlete? Every sport at the highest level has injuries and sometimes bad form. So why does the sport of CrossFit get such a beating? Perhaps claiming that the CrossFit Games crowns the fittest on earth does not sit well with other athletes? Does the sport of CrossFit have an ego problem? Has Dave Castro gone too far with how he represents the Games in the media? I don’t believe Greg Glassman ever intended CrossFit to be such a competitive sport when he first developed it. I genuinely feel the methodology was designed so that everyone, whether you are 25 or 75, could move better and be overall healthier. A training regime that could help you stay fit during your offseason for basketball, or football, or athletics. So, is the spectator sport ruining the message? I guess we will have to wait to see how the new competitive season turns out.